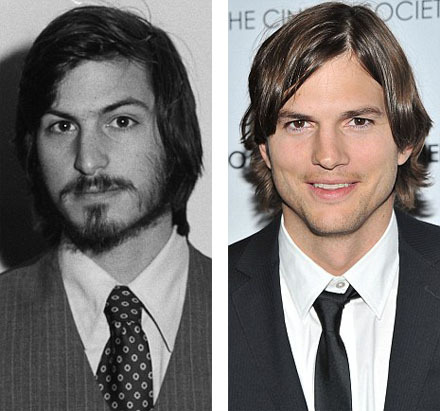 Ashton Kutcher is getting ready to play the late Apple co-founder Steve Jobs in a biopic called Jobs. 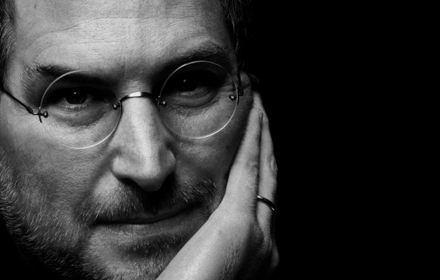 The notion of a Jobs-centric biopic isn’t exactly new, as Sony began developing such a film hardly days after the innovator’s passing. Last we heard, The Social Network scribe Aaron Sorkin was considering penning the studio project, but Jobs is an entirely separate film. 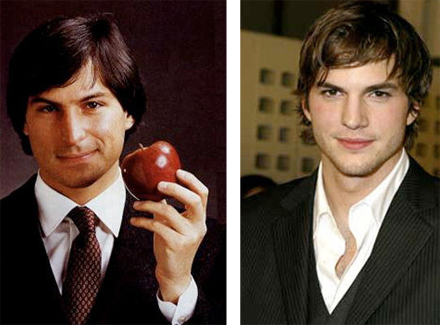 Comedian actor Ashton Kutcher will portray Steve Jobs in a biopic Jobs. I’m not happy with it. 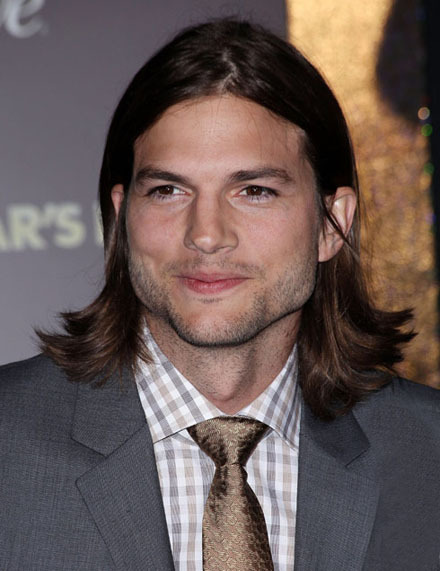 I’m not going to lie to myself, Kutcher does have some sort of resemblance to the man, but casting purely on looks isn’t always the right choice. Also, take a look at the Director and his resume. The director is Joshua Michael Stern, whom has directed two pictures: Neverwas, and Swing Vote, neither of which are incredibly impressive with box office, nor audiences, so to me, it seems like an odd choice of a Director as well. 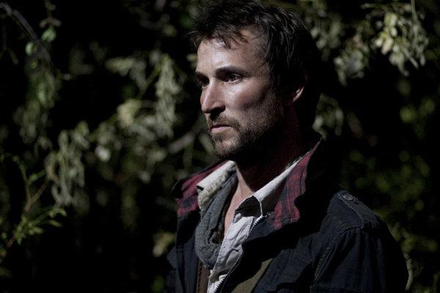 Noah Wyle should play as Steve Jobs again! 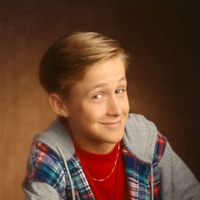 He also looks alike, makes a good impression and is a way better actor. Also, even Jobs liked the way Noah Wyle portrayed him. I don’t know, me personally, I don’t believe it. 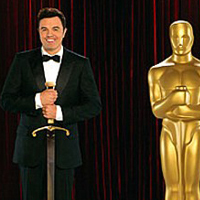 I don’t believe a studio would be willing to give the rights of perhaps one of the greatest living innovators of our time to those three folks. Besides, Aaron Sorkin is cooking up his own screenplay, which will obviously garner much more popularity/attention with film studios, so yeah, I don’t buy this.